The last we heard from Ross Goldstein was his second solo album Inverted Jenny, a collection of blissful and exploratory orchestral pop that arrived in the late summer of 2017. 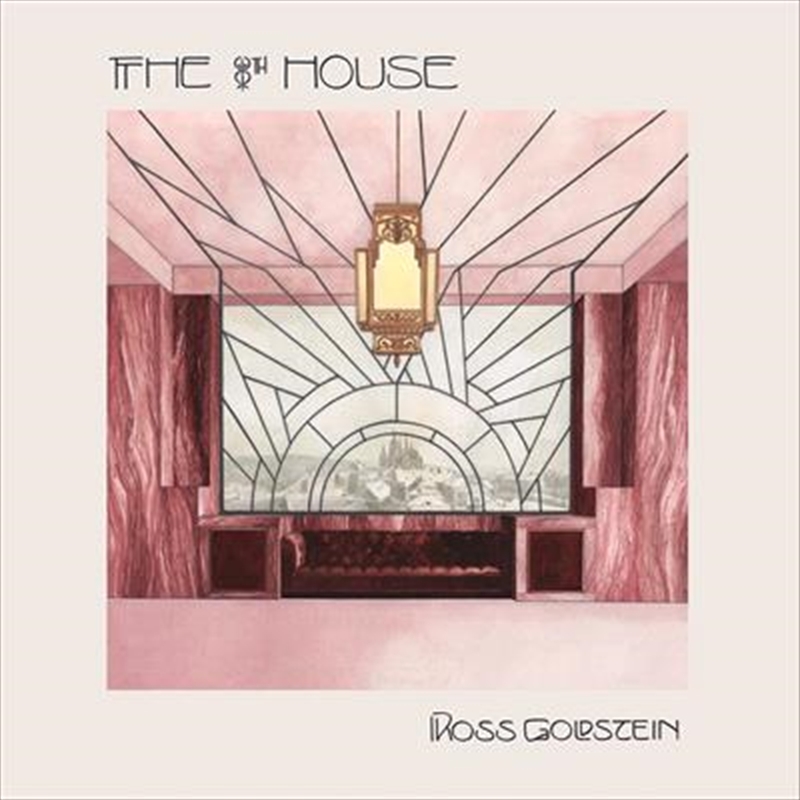 Just a little over a year later Goldstein returns with The Eighth House, a complete shift of gears that finds him immersed in a cinematic dreamworld of instrumental sounds that still hold glimmers of the psychedelic spirit inherent to everything he touches. The initial inspirations for the album began during sessions for Inverted Jenny, an album where Ross actually recorded and then removed vocals from many songs, opting for instrumentals that said more than lyrics could. Already leaning towards exploring deeper expression with instrumental compositions, he entered a phase of obsession with science fiction books and movies, as well as listening closer to soundtracks and incidental film music. Turning to an arsenal of classic Chamberlin and Mellotron sounds, he began composing the pieces that would become The Eighth House, fantastical and often slightly damaged scores to imagined scenes of both cosmic and Earthly.